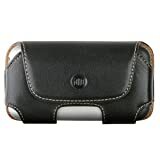 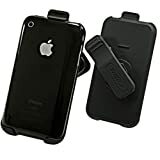 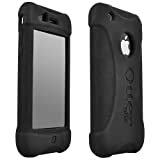 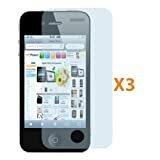 Otterbox iPhone CaseA great choice for simple, everyday protection of your smartphone, the durable OtterBox Impact silicone case for iPhone 3G/3GS features an inner coring that dissipates impact away from your iPhone to protect from bump and shock. 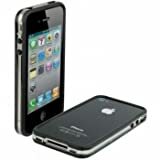 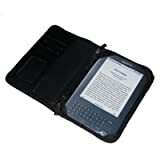 It also includes a self-adhering screen cover that adds additional protection from scratches. 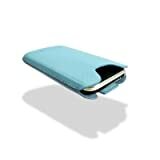 Never before has the flexibility and protection of a soft rubberized case been combined with the durability and scratch protection of a sleek hard shell in a seamless single-piece design… until now. 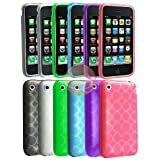 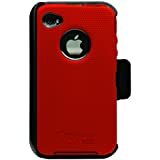 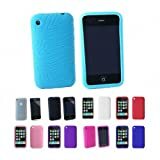 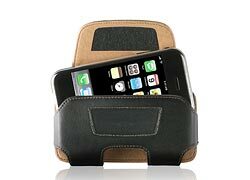 CandyShell’s soft, colorful rubberized interior keeps your iPhone 3G or iPhone 3GS insulated from life’s bumps and knocks, while the shiny outer hard shell protects it from scratches and lets you slip it in and out of pockets easily. 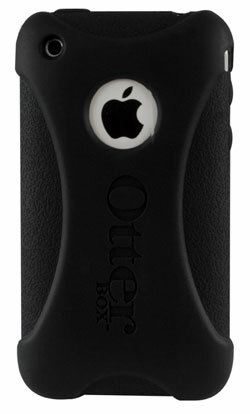 Full access to all ports and sensors. 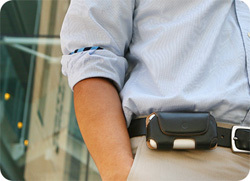 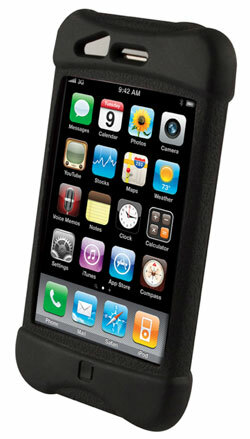 The CandyShell case was voted “Best of Show” at Macworld 2009 by iLounge.com and iProng.com!